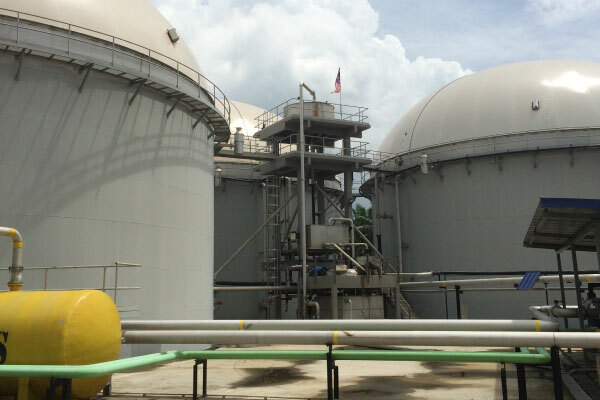 Malaysia has an important role to play in fulfilling and sustaining the growing global need for oils and fats as its one of the biggest producers and exporters of palm oil and its products. As of 2017, Malaysia maintained its position as the second largest exporter of palm oil with the main leader being Indonesia. In December 2017, the Malaysian Palm Oil Board (MPOB) statistics showed a total of 454 mills in the country with the capacity of producing over 110 million tonnes of palm oil annually. 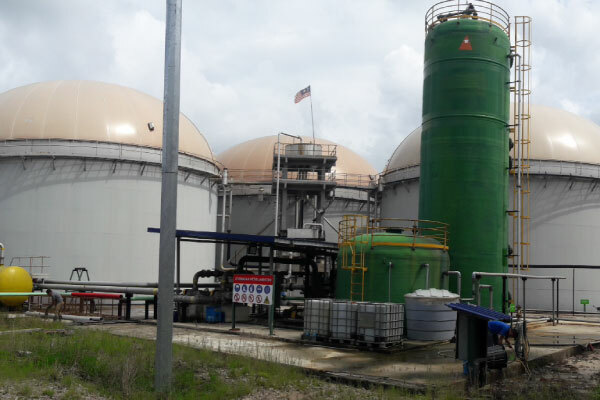 In 2015, MATTAN was commissioned to work on a 2MW biogas project in Endau, Rompin, Pahang and continues to work with palm oil planters, millers and other upstream players in the biogas space.